We have three words for you: Thanksgiving crockpot recipes. Is it just us or is this a statement that brings some excitement? Excitement for the yummy recipes. Excitement for the delicious smells in the air. Excitement to save time and alleviate stress. Do you already own a crockpot? If so, you already know the benefit of using them. And if you already own more than one crockpot that is a bonus as you can use them to cook more than one of the dishes you’ll be serving up this Thanksgiving. Can you see how this is going to be amazing? When it comes to Thanksgiving our ovens work overtime. 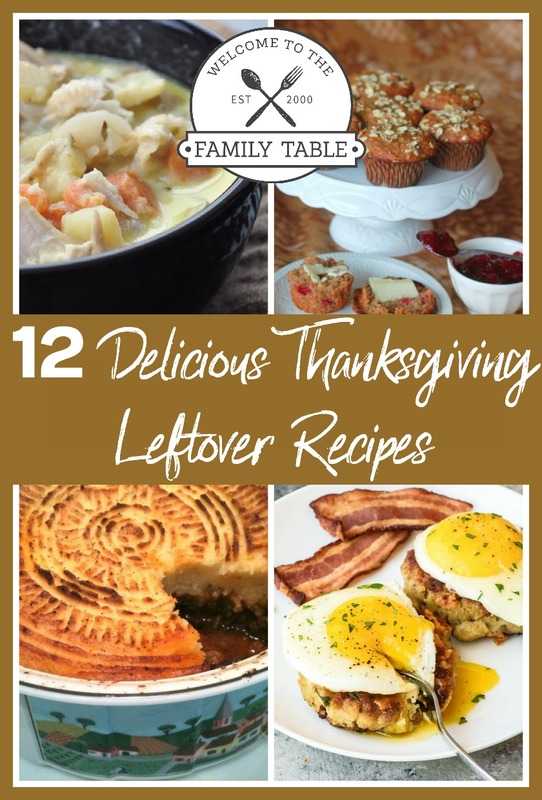 Save space in your oven this Thanksgiving and put your slow cooker to work! 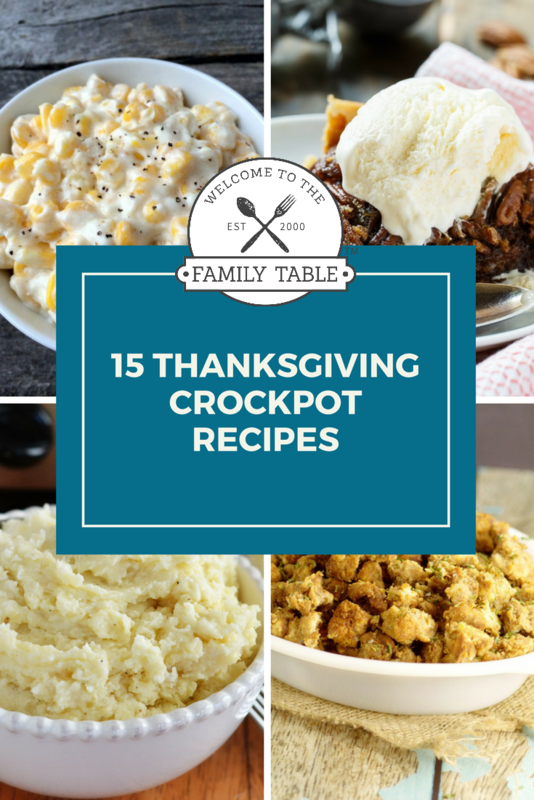 You can easily make everything from the turkey to the pumpkin pie with your crockpot. These 15 Thanksgiving crockpot recipes are so easy to make, and they’ll save you so much time. And the best part? You won’t even taste a difference! Bonus tip: Use crockpot liners to make clean up a total breeze!